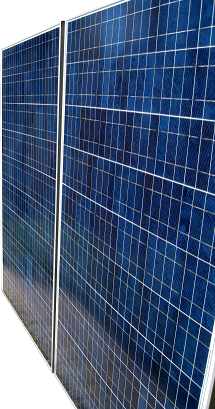 The Ideal Photovoltaic panel is low cost, high power, installs almost anywhere, matches with almost anything, will weather for decades, and above all is safe. After 12 years of research and testing, the Patent Pending idealPV SSP-1 module has a build cost less than any other module. Exclusive Forward Only Zero Hot Spot technology embedded in the module keeps the cells low cost, cool and safe, even when partially shaded. FOZHS also drives unmatched compatibility in adapting to shadows, heat, any other module power, any other inverter, and even motor drives and batteries!